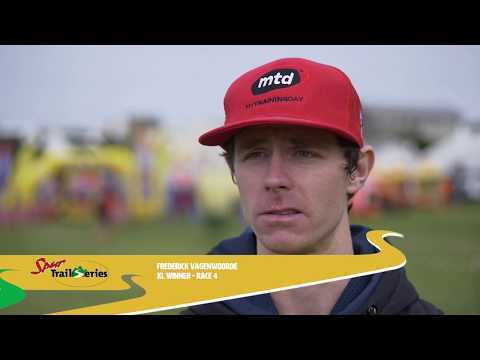 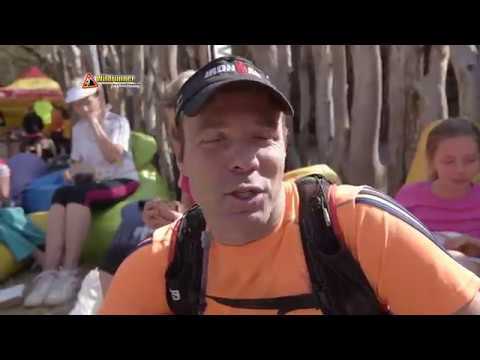 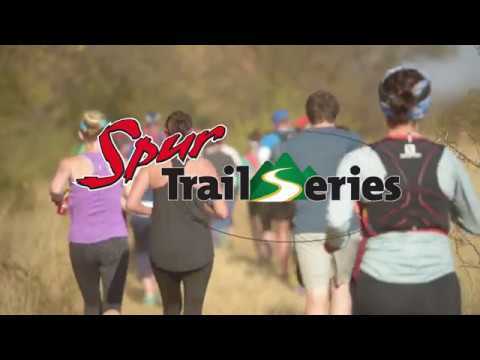 The official SuperSport highlights package from the Spur Cape Summer Trail Series™ 2015. 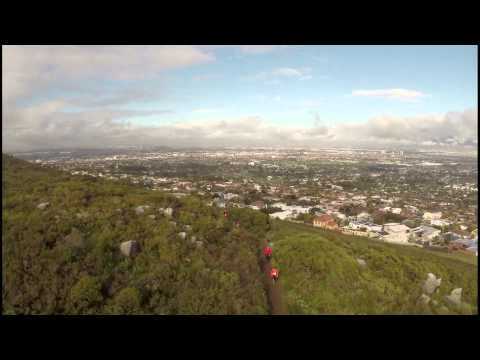 Aerial footage from the Spur Trail Series™ at the Tygerberg Nature Reserve. 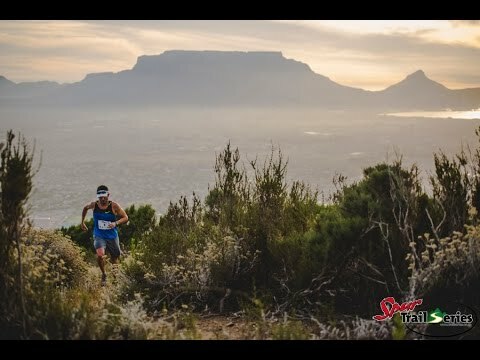 Urban trail running at its best! 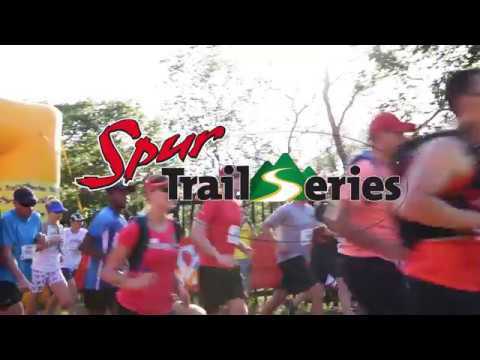 The official highlights package from the Spur Gauteng Winter Trail Series™ 2014. 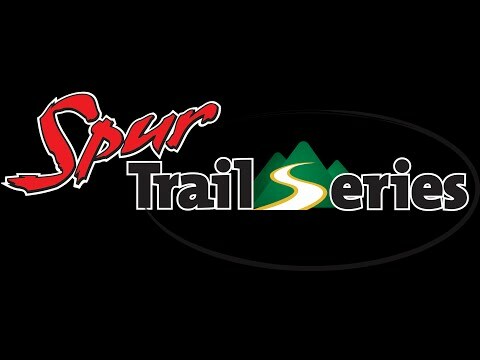 The third race of the Spur Gauteng Summer Trail Series. 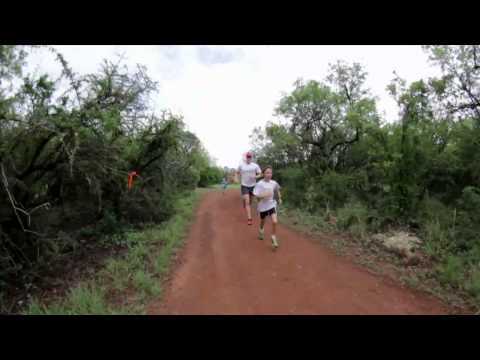 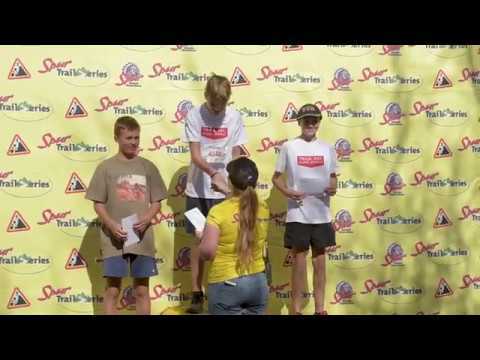 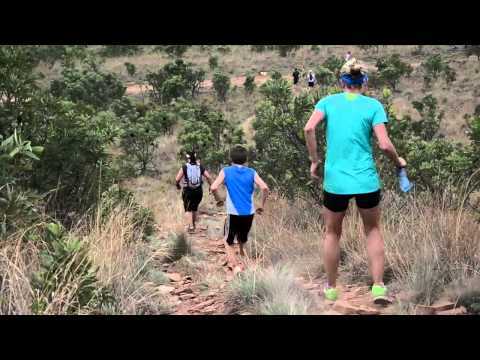 Highlights from the second race of the Spur Trail Series 2013.